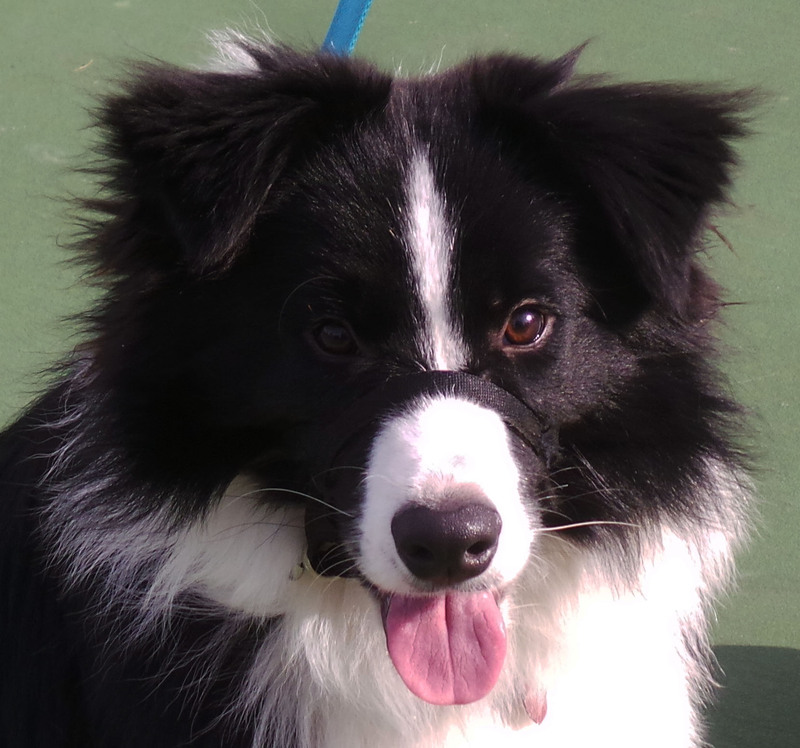 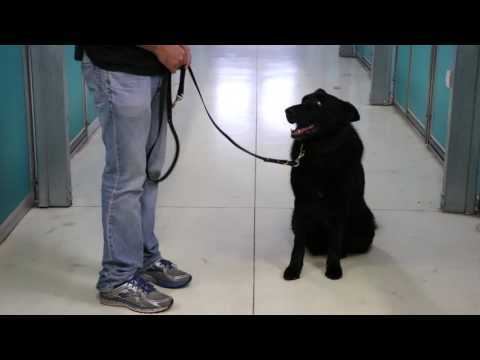 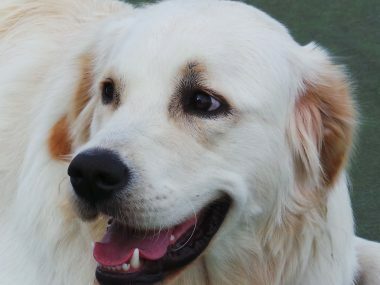 Eastern Companion Dog Training consists of a team of experienced dog trainers who share one common goal: to provide training for your dog so it will behave the way you want it to. 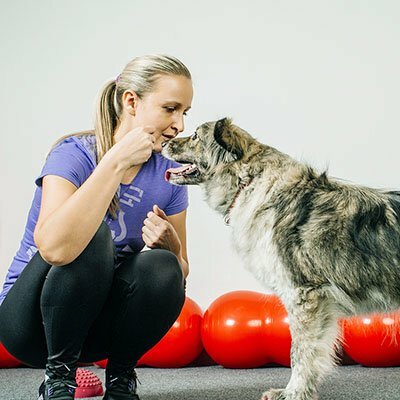 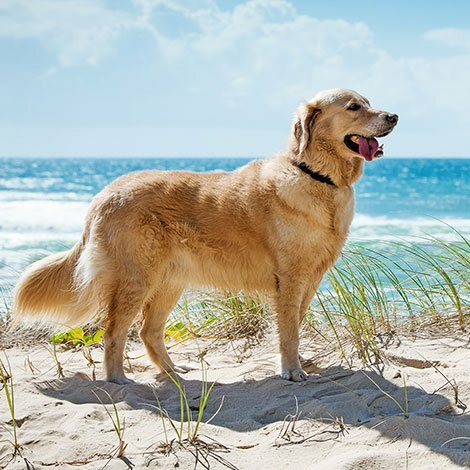 To provide you with flexibility, our dog training in Melbourne’s eastern suburbs can be tailored to better suit the needs of you and your four-legged companion. 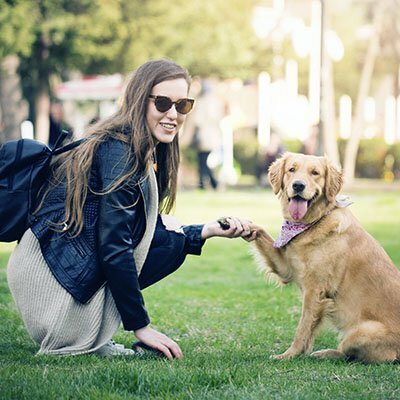 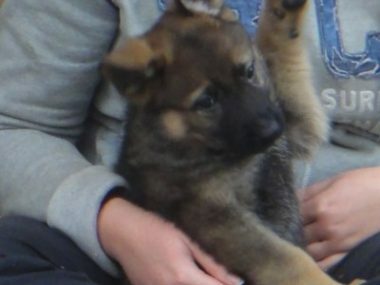 Whether you wish to train a new puppy or need a dog behaviourist in Melbourne to teach an adult dog to be better behaved, our dog school and dog training services can be customised to your specific circumstances. 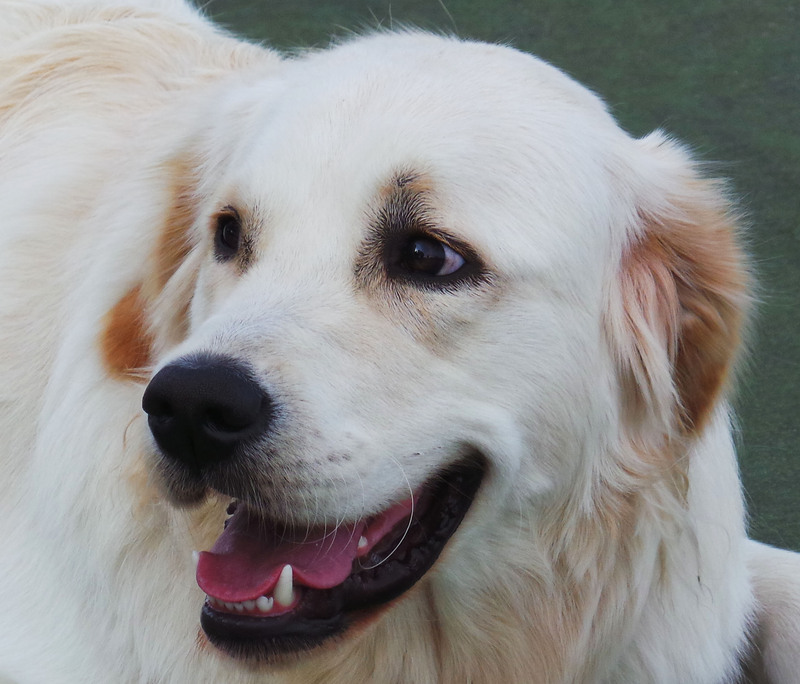 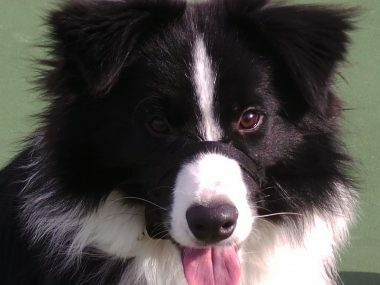 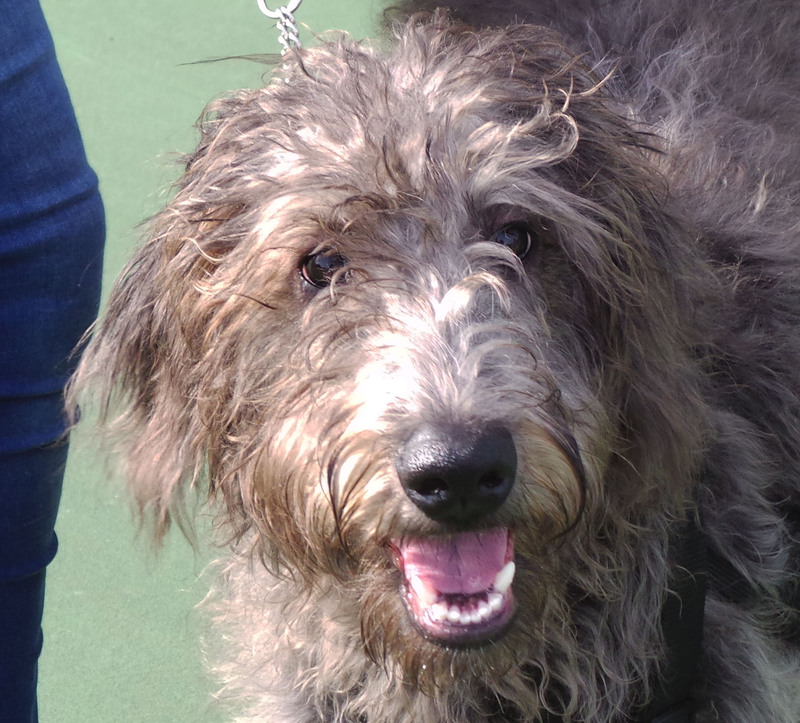 Our professional dog behaviourists will identify behavioural problems in your dog before taking you and your pooch through the necessary steps to modifying their behaviour. 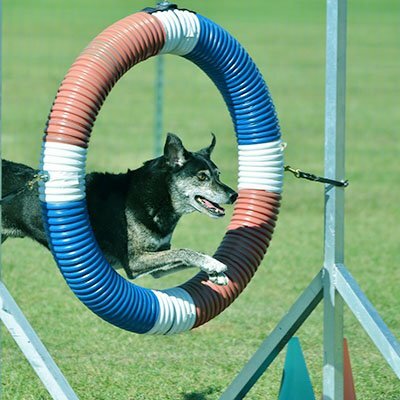 Using the latest up-to-date training methods and in-depth research, you can rest assured that our canine training experts are up to the job. 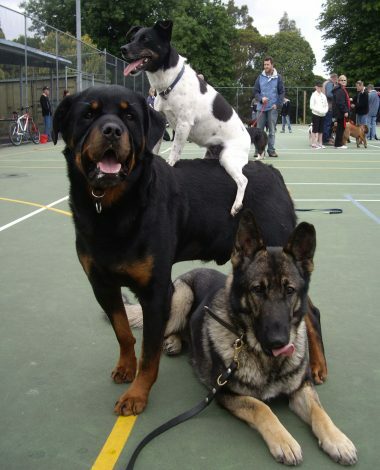 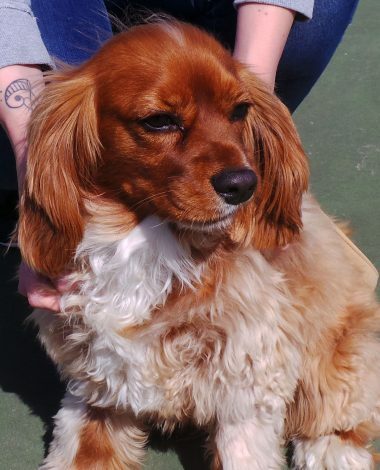 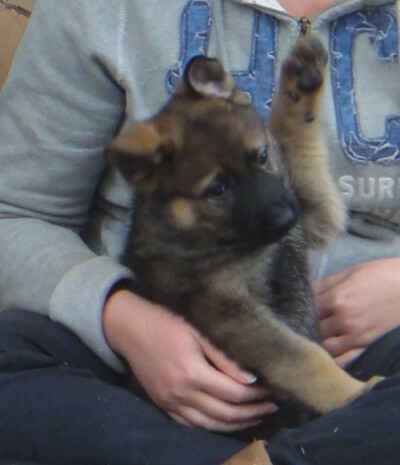 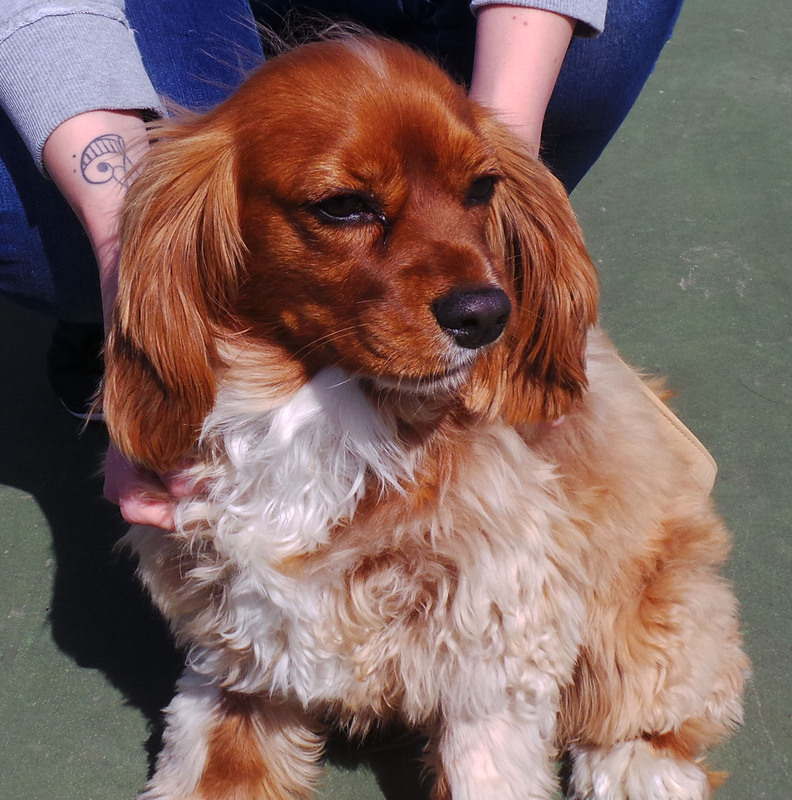 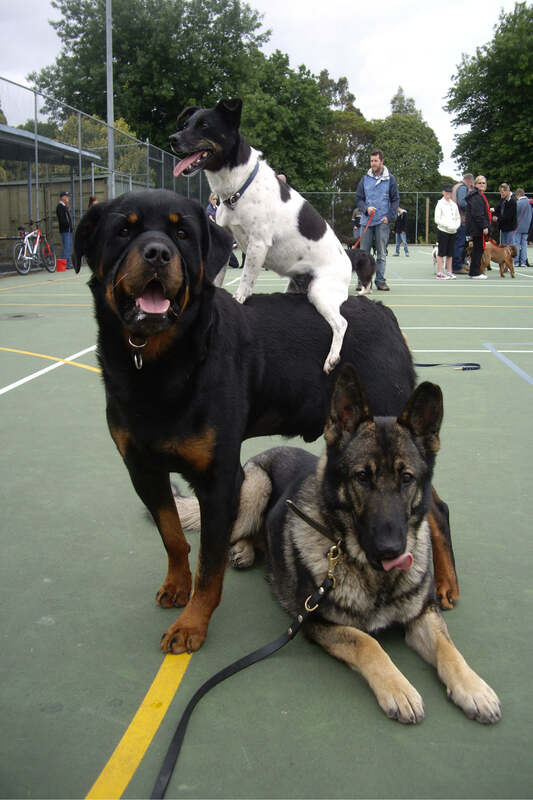 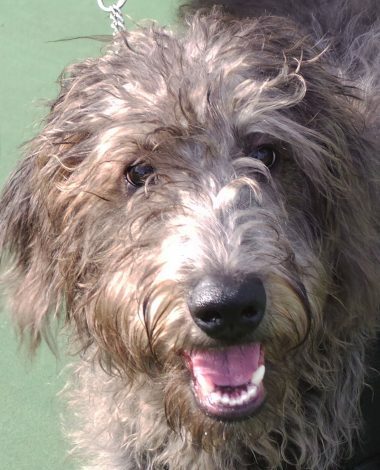 In addition to excelling at pet dog training, we also pride ourselves on being friendly, welcoming and approachable. 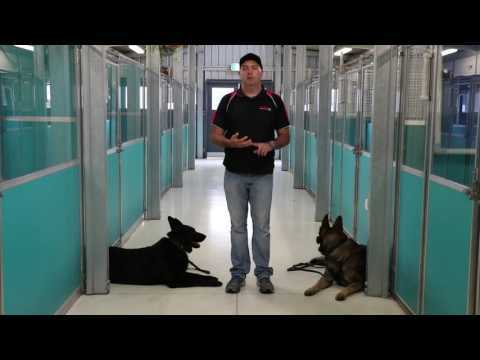 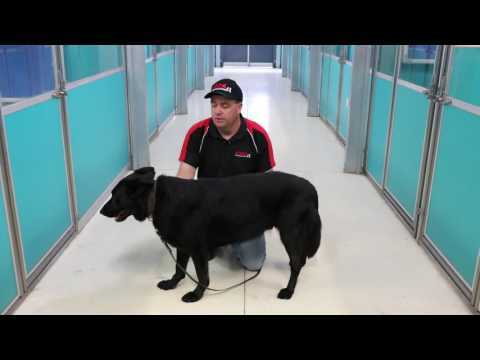 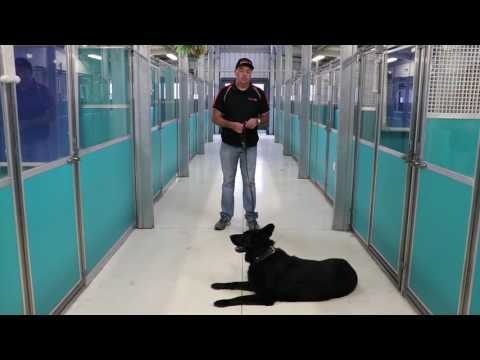 Our Melbourne dog school trainers are available to discuss any dog training or dog behaviour issues you wish and will listen patiently to everything you have to say. 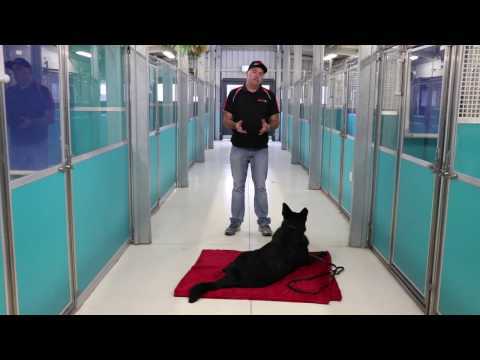 You are also guaranteed to speak directly to a dog trainer every time you call us.